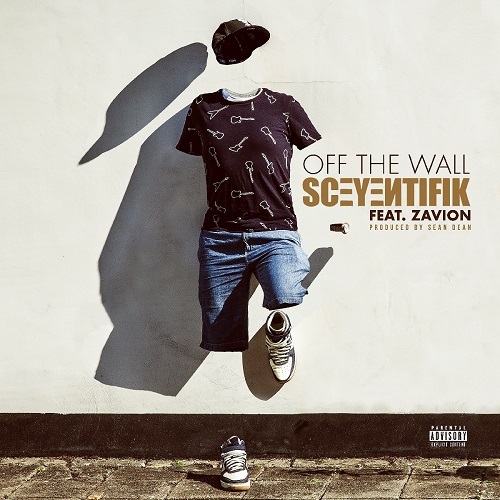 As promised Scyentifik is back with a new single entitled “Off The Wall” ft. Zavion and get back with us if it fits your personal preference. We hope you enjoy listening to our latest client. Singer Zavion takes this song to a whole new level as him and Sceyentifik takes listeners straight to school!